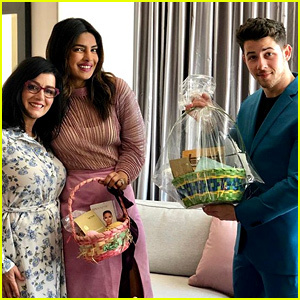 Claire Holt Shares Gorgeous New Pictures of ‘The Originals’ Cast on Instagram | Claire Holt, The Originals | Just Jared Jr.
Nick Jonas & Priyanka Chopra Show Off Their Easter Baskets! 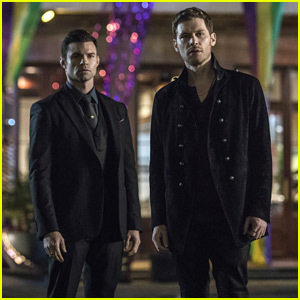 Claire Holt has shared a handful of amazing new pics from the set of The Originals this week on her Instagram. 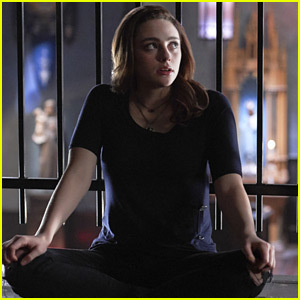 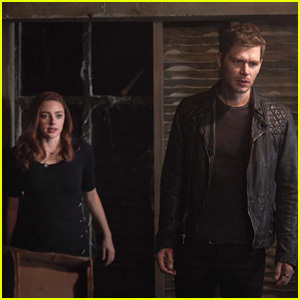 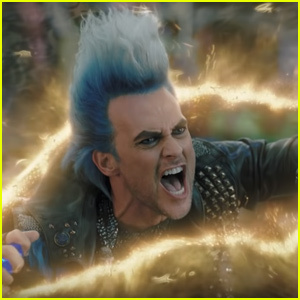 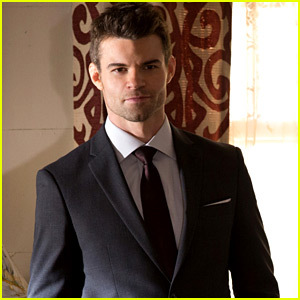 The actress, who plays Rebekah Mikaelson, shared new images of her cast mates — Daniel Gillies (Elijah), Riley Voelkel (Freya), Christina Moses (Keelin), Danielle Rose Russell (Hope), Nathaniel Buzolic (Kol) and Charles Michael Davis (Marcel) — on the Stories feature, which are all in the gallery below. 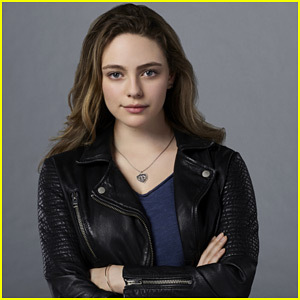 Just before the Thanksgiving holiday, Danielle teased that the cast had just finished the table read for the final episode, which will air in spring 2018. 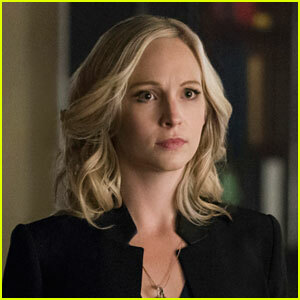 If you missed it, Claire also just announced her engagement! 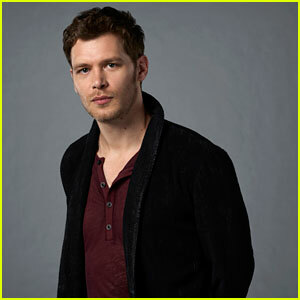 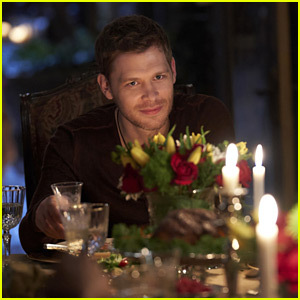 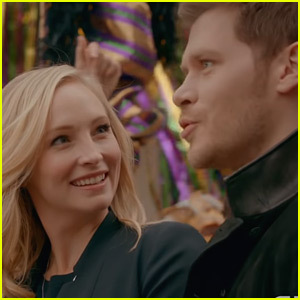 Klaus Sees Cami and Mikael in 'The Originals' Series Finale Deleted Scene - Watch Now! 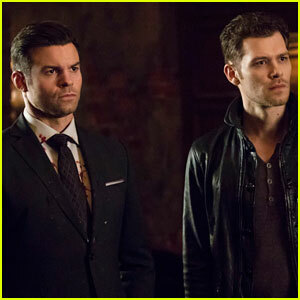 Why Did [Spoiler] & [Spoiler] Have To Die on 'The Originals'? 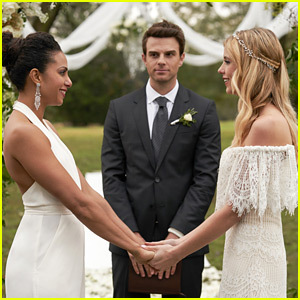 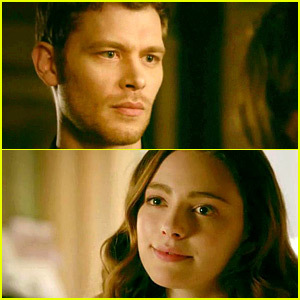 Freya & Keelin Get Married Tonight on 'The Originals'! 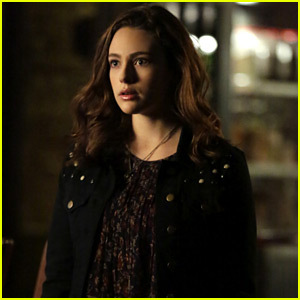 Danielle Campbell Returns as Davina on 'The Originals' in Episode 11!